Phase 1 Benefits: Improved soil health and increased carbon sequestration in soil measurable within first 5-7 years. These benefits result from Help BuildTM offsets initiating and accelerating improved practices on cattle ranches in Montana. The dynamic grasslands of the American West were well suited to the introduction of the cattle industry in the 19th century. Having evolved with the bison species (Bison bison), a close relative in the Bovidae family to cattle, the grasslands provided precisely the habitat and forage needed to sustain the introduced cattle herds. The perennial grasses had evolved with the seasonal migrations of bison and thrived when grazed over short periods, with high intensity, and limited selectivity. Of course, with the cattle herds came homesteaders and with them, fences. With ranches and property boundaries, the cattle began to graze patches of grassland for long periods of time with limited or no rest periods. Over the past two centuries these conventional grazing practices have led to significant overgrazing and the subsequent increase in bare ground, erosion, establishment of invasive species, loss of perennial grasses, reduced water holding capacity ultimately reduced productivity for cattle operations. The adverse impacts go beyond the cattle industry, as this ecosystem supports wildlife, tourism, and essential water resources for municipalities and businesses alike. The Montana Improved Grazing project seeks to restore this ecosystem and its resilience to its full potential to sustain abundant and diverse species and livelihoods. Higher intensity rotational grazing, emulating the rest and recovery periods of migratory herbivores. This transition requires more fencing, more active cattle management, and often building water infrastructure to supply potential pastures previously not viable. Reducing the selectivity of grazing and relieving pressure from waterways are vital components of allowing perennial grasses, native species, and riparian zones to regenerate. Supplementary practices that support grazing practices and accelerate restoration include the addition of compost, soil microbes, and other symbiotic soil species that increase the decomposition of organic matter and the subsequent availability of nutrients for the grasses. Montana ranchers seek to improve their land’s forage. However, their access to the resources necessary to do so is variable and often limited. The resources could be materials (such as fencing and water infrastructure), labor and time, or educational. Grazing consultants and workshops can be expensive. Additionally, what works on one ranch may not work on another. The cattle business is a business of skinny margins. Investments in ranch improvements, that ranch owners and managers make, must have immediate returns in the coming year. However, it takes time for ecological changes to occur, outside the amount of time needed for ranch businesses to receive a return on investment. NativeEnergy’s Help BuildTM carbon model brings the upfront investment necessary for cattle ranchers to take the necessary steps to accelerate and improve their soil’s health. In addition, the investment bridges the financial gap between making the changes and when the ranch productivity and profitability benefits take hold. Producers most need carbon payments in the first few years of implementing the developments needed to improve their grazing practices. The carbon payments provide the capital and financial security to improve soil health before the productivity benefits are realized. Therefore, NativeEnergy’s Help Build is the best suited model for enabling corporate funds to enable ranchers to make sustainable changes to increase their lands’ productivity and deliver real, measurable, and additional carbon sequestration as well as soil health benefits. The project will pursue validation with the Verified Carbon Standard in 2018. Help Build payments will be made for the first few years of the project. Grazing plans and ranch records will be monitored and evaluated annually with support from Western Sustainability Exchange. The grazing plans will be modified annually to reflect the most up to date best practices and existing land, climate conditions, and needs. VCS verification of carbon accruals will be made within the first 5-7 years, at which point NativeEnergy will reevaluate whether further Help Build payments need to be made and how to best support the ranchers in continuing to improve their soil’s health. While the project activity focuses on ranch practices and increasing productivity, the benefits to Montana’s grasslands go well beyond the cattle industry. Montana, as a part of the Greater Yellowstone Ecosystem, is home to a diversity of plant and wildlife species that serve vital ecological functions while also supporting Montana’s economy through recreation and tourism. Increasing the resilience and carrying capacity of Montana’s ecosystems means reducing the traditional tensions between conservation efforts, the ranching industry, and hunting and fishing industries. The project also seeks to reduce pressure around Montana’s vital waterways and restore the riparian zones that have been depleted by decades of cattle selectively and extensively grazing near water resources. Restoration of riparian habitat extends far beyond perennial grasses and includes the breadth of species within the ecosystem. Trout fishing, which is so vital to Montana’s tourism economy, depends on water systems that are resilient to drought and able to adequately filter water runoff from surrounding land. Functioning waterways also benefit Montana towns and industries, from crop irrigation to brewing beer. Restoring riparian zones means rebuilding the land’s ability to filter and retain this vital resource. Sustainably raised beef can yield a higher market price compared to conventionally raised beef. NativeEnergy will be working with Western Sustainability Exchange, an organization that certifies producers for sustainable production practices and then creates and facilitates the producers’ access to higher value markets. 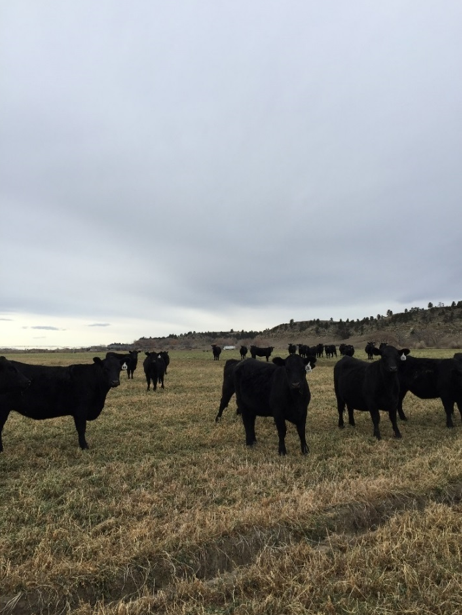 The Montana Improved Grazing project will provide resources and practices necessary for the Montana ranchers to enter these markets with the same practices used to improve soil health. This combination of benefits will increase the viability of ranchers in the western plains and help to secure their way of life through making it more environmentally and economically sustainable. 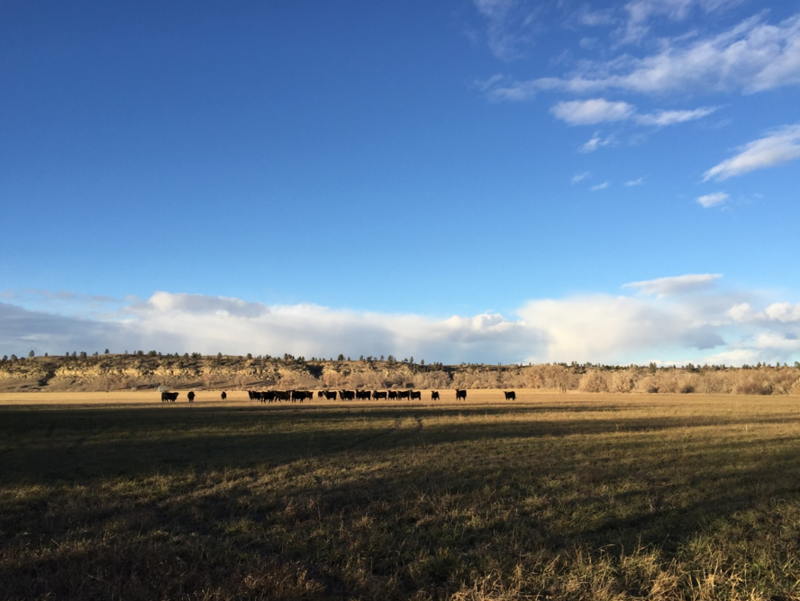 The Montana Improved Grazing Project is a new and innovative carbon reduction project that will enhance western grasslands, while also strengthening ranching communities. 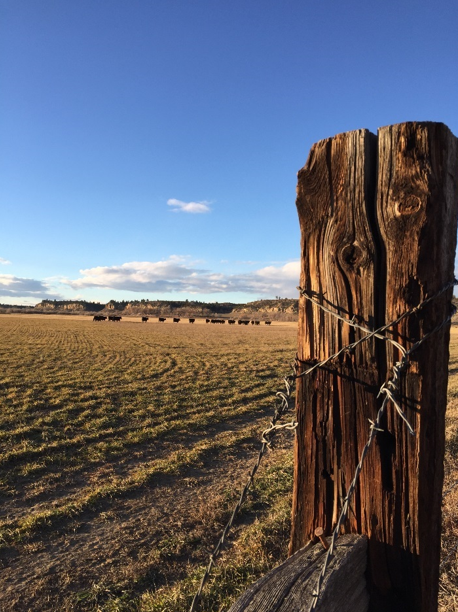 An investment in the Montana Improved Grazing Project would increase the adoption of sustainable ranching practices which could be eligible for certification by the Western Sustainability Exchange. 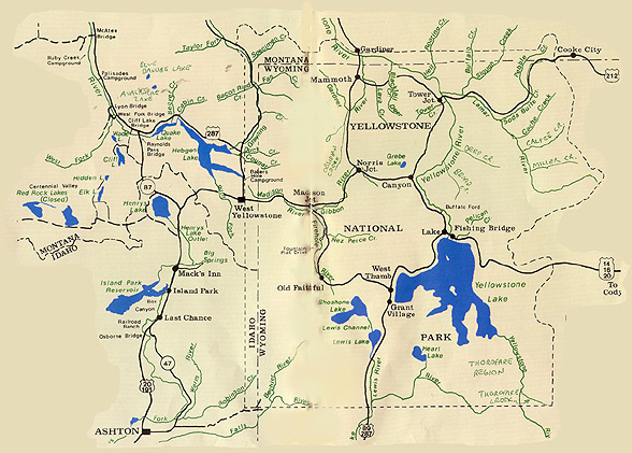 As a result, the project will help preserve additional grasslands that border Yellowstone National Park and improve the Park’s natural buffer to help critical wildlife corridors that are part of the greater Yellowstone Ecosystem.